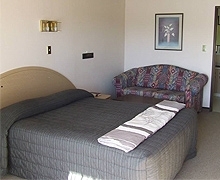 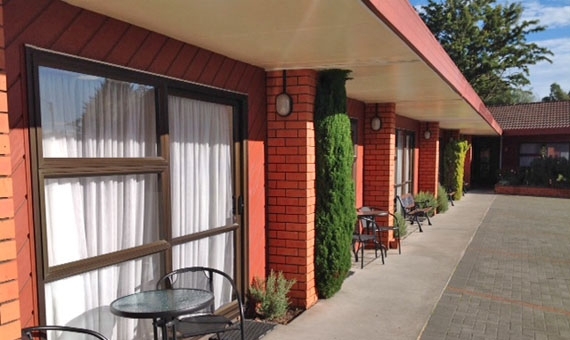 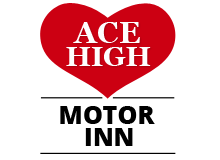 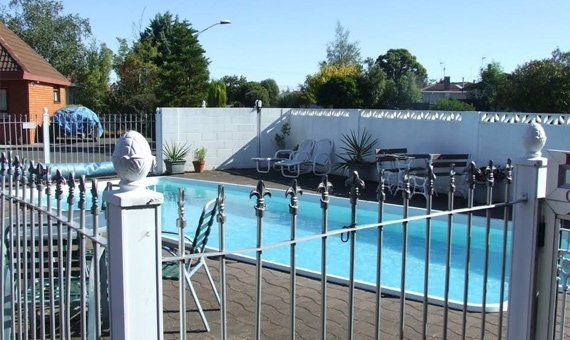 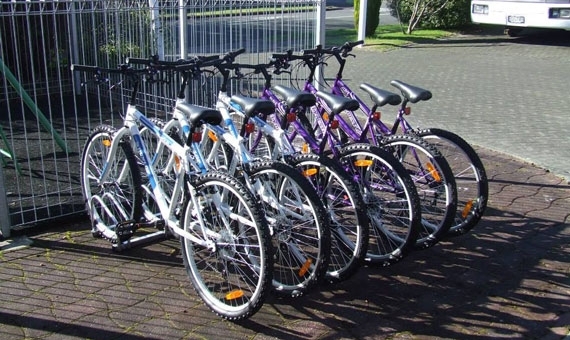 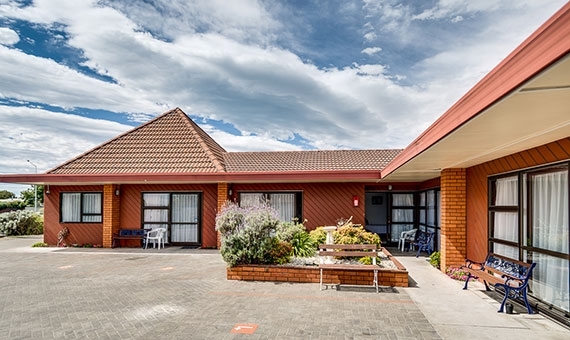 Ace High accommodation is situated halfway between Napier city and the Taradale shopping centre. 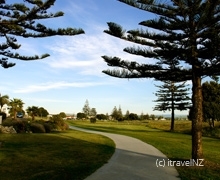 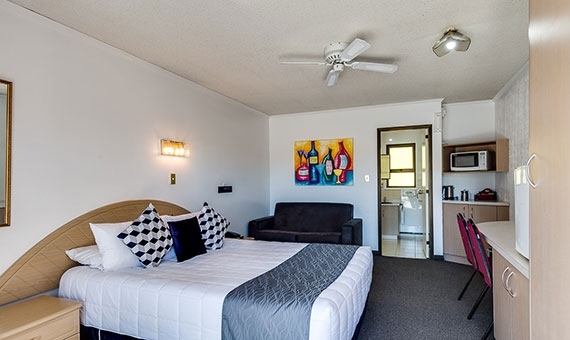 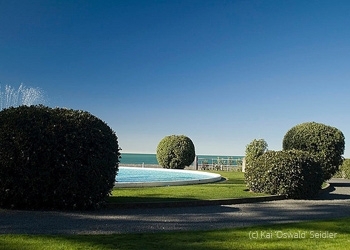 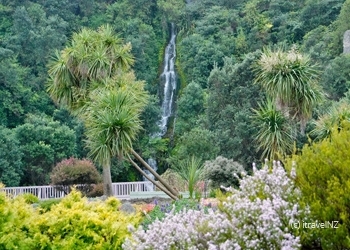 It is approximately 5 minutes drive to Napier's city centre and most of its attractions. 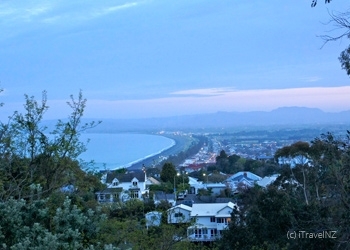 Taxis are close at hand and the main bus link to the city is within one minute's walk. 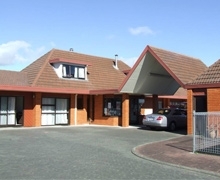 Anderson park is 2 minutes drive down the road with spacious picnic areas, large playground and duck ponds. 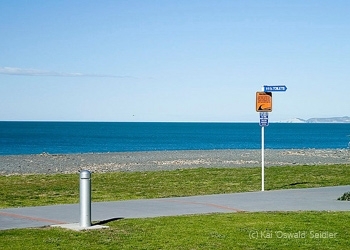 Our friendly staff are always happy to help organise your activities or suggest some of the many great things to do or places to see within the Hawke's Bay area.